Delve into peaceful sleep with PureSense Tranquil Sleep Spray. The serene fragrance relaxes the senses while restoring emotional harmony and balance. Indulge in a meditative and blissful sleep by calming your mind with PureSense Tranquil Sleep Spray. Key Ingredient - Organic, Cold Pressed and unprocessed Macadamia Nut Oil. 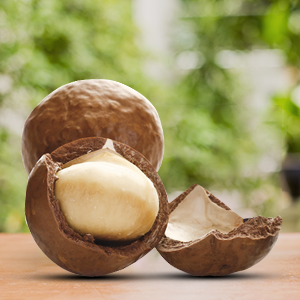 Macadamia Nuts have excellent cosmetic properties as a nourishing, smoothing, moisturizing and anti-aging ingredient. The antioxidant compounds help protect integrity of your skin against oxidative stress and confer luxurious feel to the skin. Products containing sulfates are harsh on the skin. They may wash away important oils our body and scalp need, leading to a dry scalp and skin. 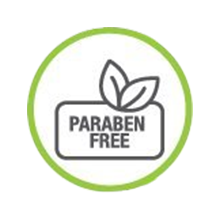 Parabens are a form of preservative that is widely used in the cosmetic and personal care industry. It can negatively impact the immune system and may increase allergies and sensitivity. 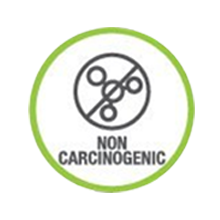 Carcinogenic compounds are used in many soaps which may be the cause of some cancers. Our products do not contain any such compounds. 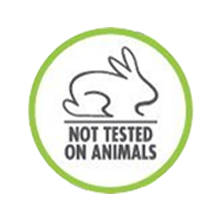 We take pride in being cruelty free and don't test any of our products on animals. 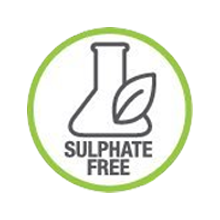 We are very passionate about safe products and green formulations. 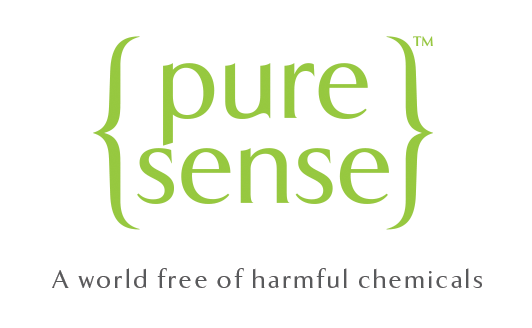 PureSense introduces you to a world free of chemicals. PureSense gives you the fresh goodness of Eco-certified grapefruit extracts from France and organic, cold-pressed and unprocessed Macadamia Nut Oil from Australia. The vitamins, fruit extracts, minerals and antioxidants make your skin and hair healthy and vibrant. 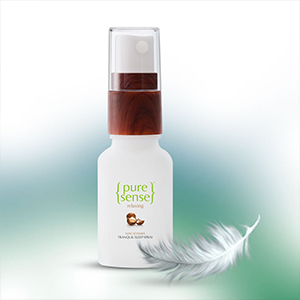 PureSense Revitalizing Body Oil PureSense Revitalizing Body Oil glides on easily to moisturize your skin and gives you soothing touch. This vitamin rich Grapefruit Oil formula has an invigorating aroma that refreshes your senses. The Almond oil and Corn Oil deeply nourishes your body from within and the orchid petals help rejuvenate your mind. 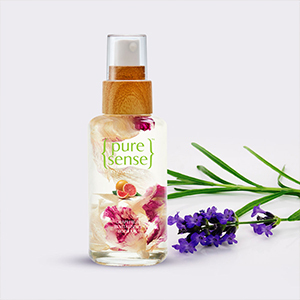 Relax and Calm your senses with PureSense Soothing Body Mist,which is crafted with Australian Macadamia Nuts to make you feel and smell divine, pure and pristine. This delicate fragrant Mist is a nourishing elixir which pampers your skin and keeps you feeling fresh throughout the day.